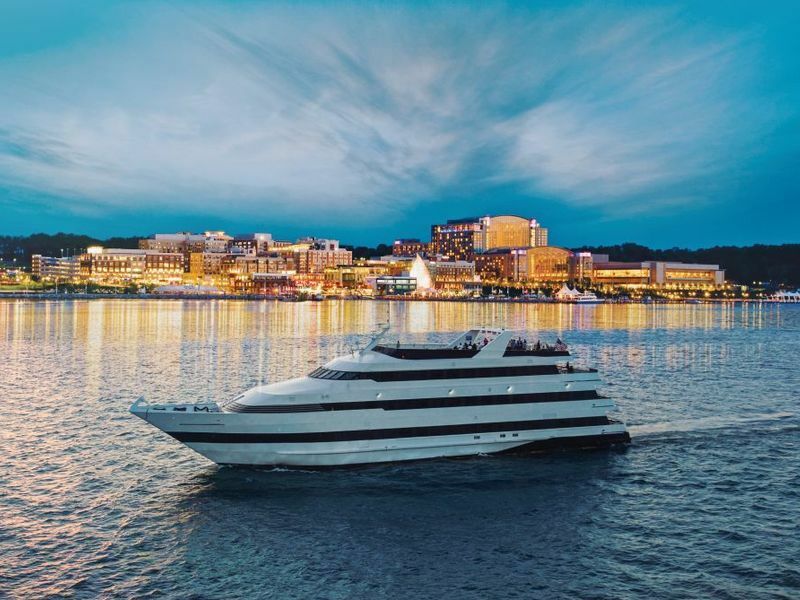 Entertainment Cruises provides the most unique and entertaining dining cruise experience. 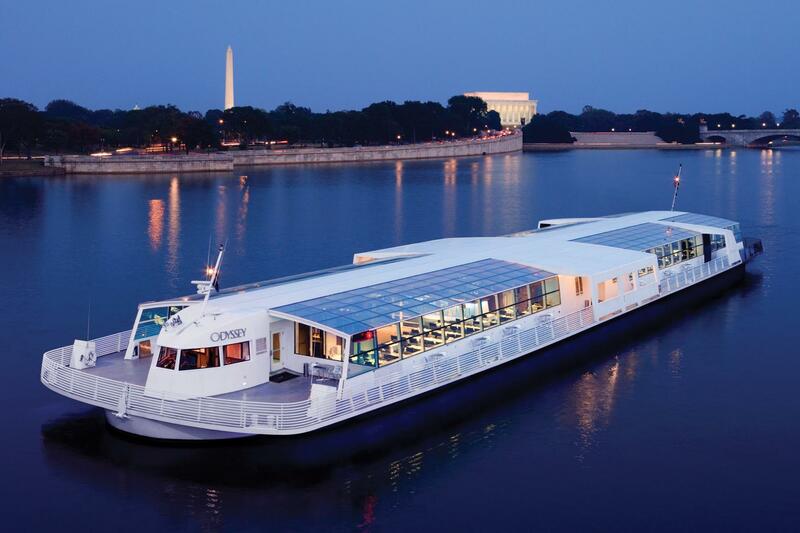 View Washington, DC aboard the elegant Odyssey and enjoy a three-course plated menu with live band entertainment, or set sail on the brand new Spirit of Washington and dine on grand buffets with DJ entertainment. 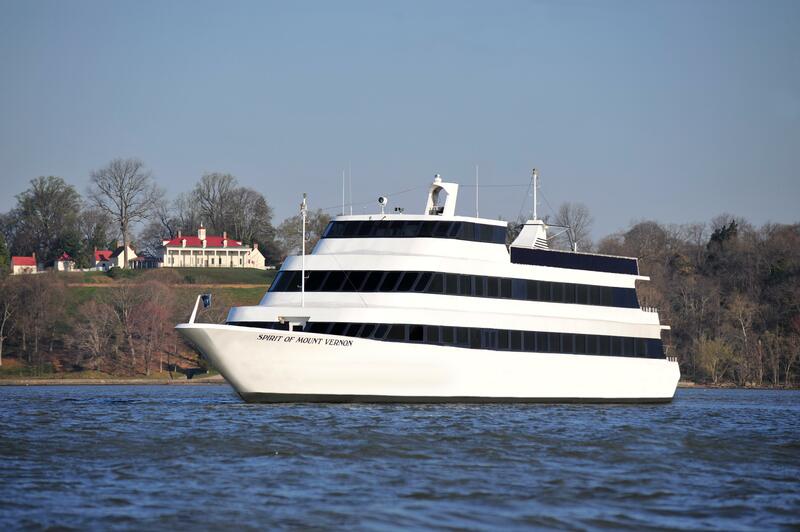 Take the family on the fun and educational Spirit of Mount Vernon for an exciting excursion to George Washington's home and gardens. 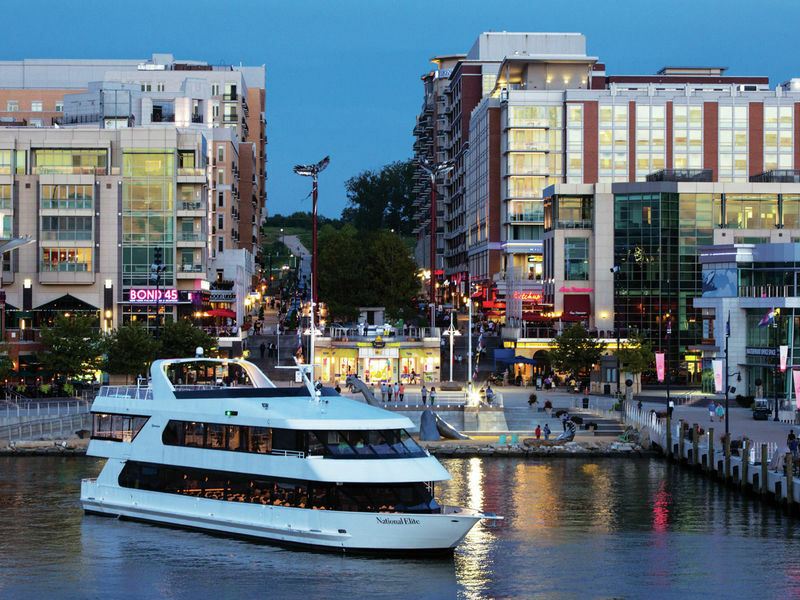 You can also host an exclusive event on the private yacht Capital Elite for an intimate setting on the water, or sail out of National Harbor on the private yacht National Elite, perfect for groups of 80 - 145.